Steel There are 6 products. 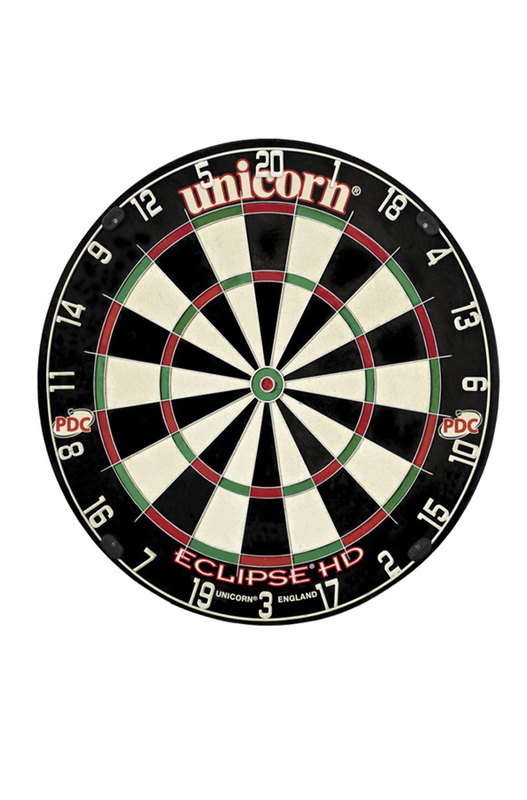 To play in traditional dartboards. 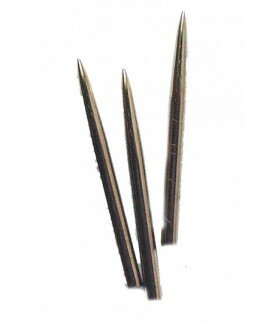 Replacement for steel tip darts. 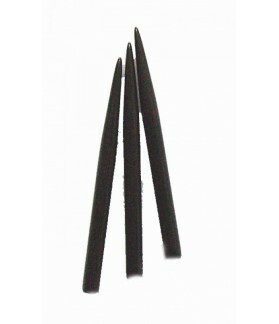 Steel tips of 31 millimeters in black color. Recommended to use the Repointing machine. 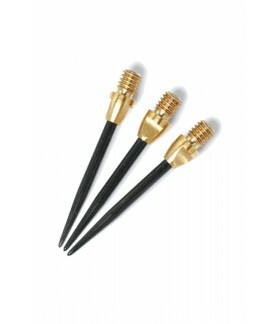 Replacement for steel tip darts. 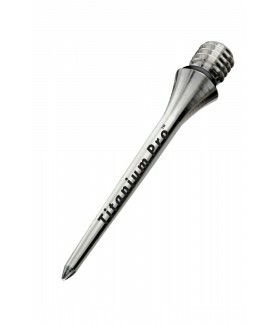 Steel tips of 31 millimeters in silver color. Recommended to use the Repointing machine. Harrows steel tips. 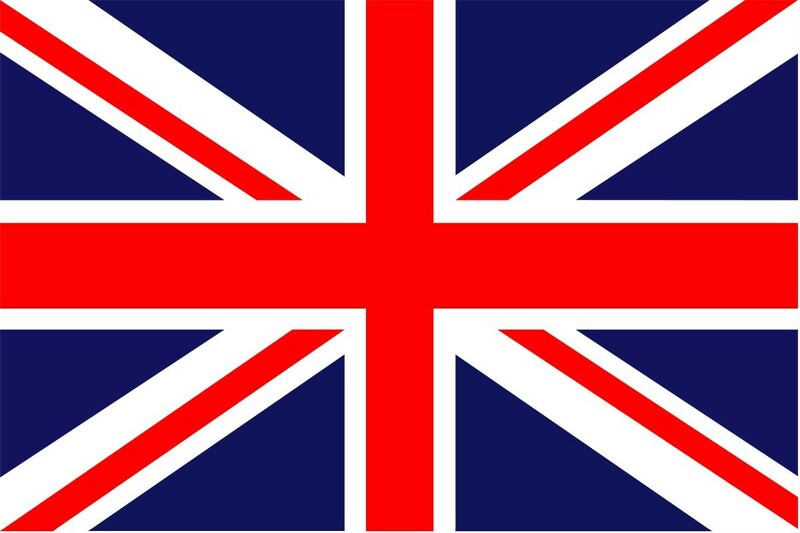 2BA thread. Tranform your soft tips darts in steel tip darts. Target steel tips. 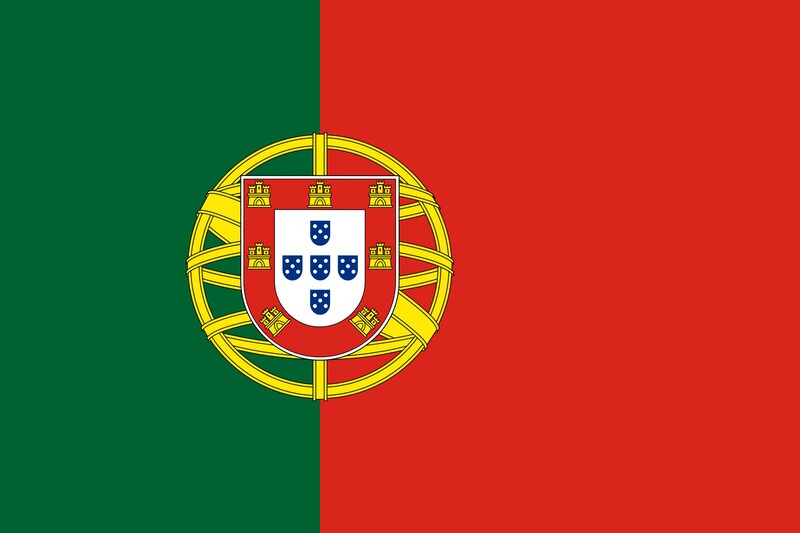 2BA thread. 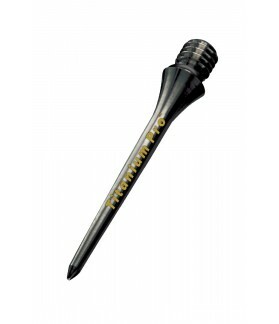 Tranform your soft tips darts in steel tip darts. Black color.